Staying at a Bed & Breakfast provides an opportunity to come closer to the real life and culture of this beautiful region. Home cooked breakfasts, excellent accommodations and congenial hosts make your stay even more enjoyable. 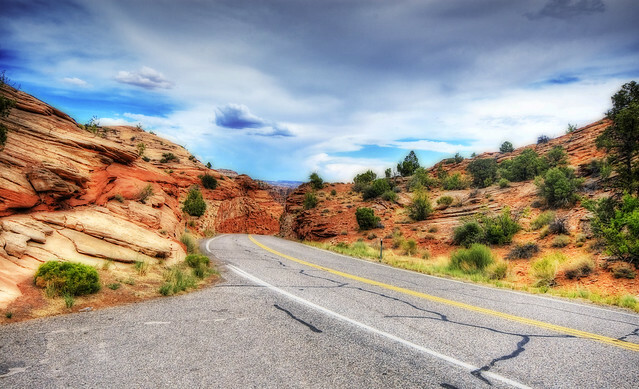 The following are a list of some great B&B's within close proximity of Arches National Park.